Emily O’Neill is a writer, artist, and proud Jersey girl. Her debut collection, Pelican, is the inaugural winner of YesYes Books’ Pamet River Prize for women and nonbinary writers and the winner of the 2016 Devil’s Kitchen Reading Series in poetry. She is the author of three chapbooks: Celeris (Fog Machine), You Can’t Pick Your Genre (Jellyfish Highway), and Make a Fist & Tongue the Knuckles (Nostrovia! Press). She teaches writing and tends bar in Boston, Massachusetts. like its close cousin, the dove. shuffling, calling, raking the kitty. to keep alive on wheat and water. I never lose the taste for flesh. 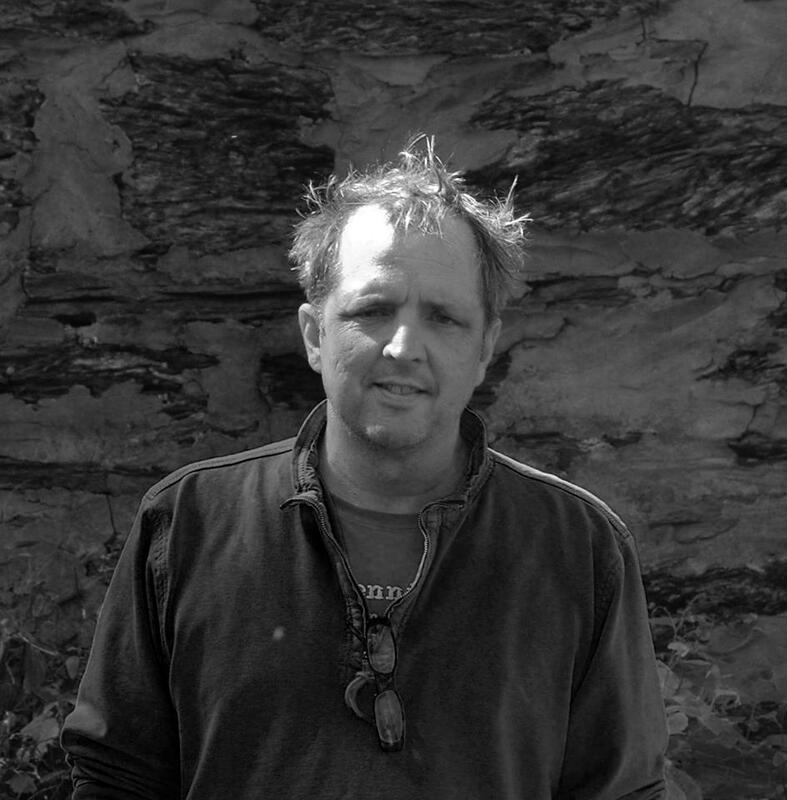 Barrett Warner is the author of the poetry collections, Why Is It So Hard to Kill You? (Somondoco, 2016) and My Friend Ken Harvey (Publishing Genius, 2014). He recently returned from a 25-year break from fiction, and new stories have appeared in Salamander, Gargoyle, Yemassee, The Adroit, and Quarter after Eight. Other awards include the Cloudbank, Liam Rector, and Princemere Poetry Prizes, the Salamander Fiction Prize, and the Tucson Book Festival Essay Prize for his memoir, My Thousand-Year-Old Disease. Last year, he received an Individual Artist grant from the Maryland Arts Council, which he used to finance his move to South Carolina to get away from everything. In April, he made his stage debut as the burglar Selsdon Mowbray in a revival of Noises Off at the Aiken Community Playhouse. Long on street and country, Warner supplemented skills acquired in the 1980s from off-road journalism, where his beats included NASCAR and horse racing, with an MFA from a small college in North Bennington, Vermont. then, I must work out now. What do I do with his words? out in the mist. How did I get here? What moon am I under, what star? afterward. Was I something like that? this life will be the same. are restless, the space between is too great. They sway in the wind to touch each other. If they collide it is worth it. I swayed into cool metal. 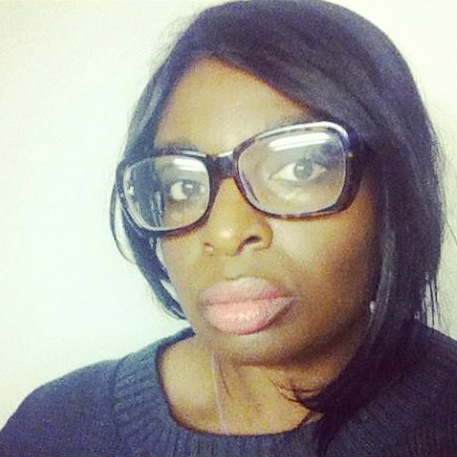 Torrie Valentine is a Cave Canem Fellow, a VONA Voices Alum, a recipient of the Norman Mailer Residency in Poetry, and a holder of an MFA in Creative Writing from Queens University. Thus far her work has appeared or is forthcoming in Boston Review, Cavalier Literary Couture, and Mythium Journal of Contemporary Literature, among others. reed, so it might sing. Omotara James is a British-born American poet and essayist. The daughter of Nigerian and Trinidadian immigrants, she currently resides in New York City. A 2017 Lambda Literary Fellow, she is the recipient of Slice Literary’s 2016 Bridging the Gap Award for Emerging Poets, as well as the Nancy P. Schnader Academy of American Poets Award. 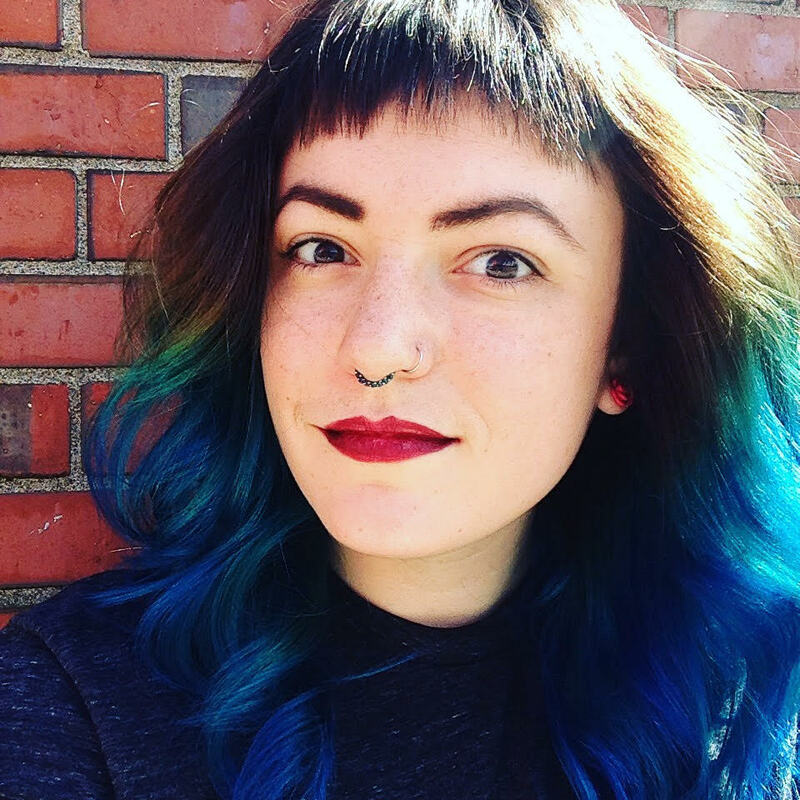 Her work has appeared in The Poetry Project, Winter Tangerine, Crab Fat Magazine, Cosmonauts Avenue, Arkansas International, Newton Literary, and elsewhere. She has received scholarships from Cave Canem and the Home School. Online, you can find her at @omotarajames and at omotarajames.com.